October 2nd is the Feast of the Guardian Angels. 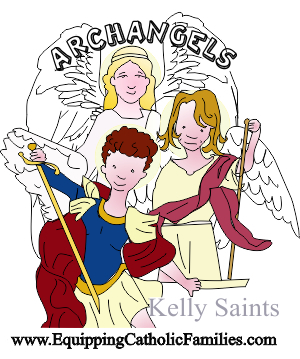 Although most of us are familiar with the Guardian Angel Prayer, we may not call upon our own Guardian Angels (and those of our kids’) often enough! 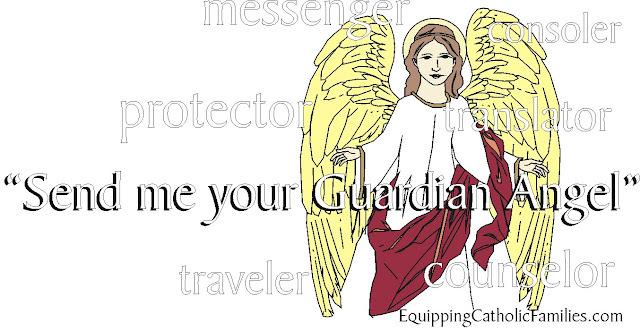 Send Me Your Guardian Angel is an awesome book that will change your impression of your Guardian Angel….and perhaps escalate your demands and expectations for your angelic friend. 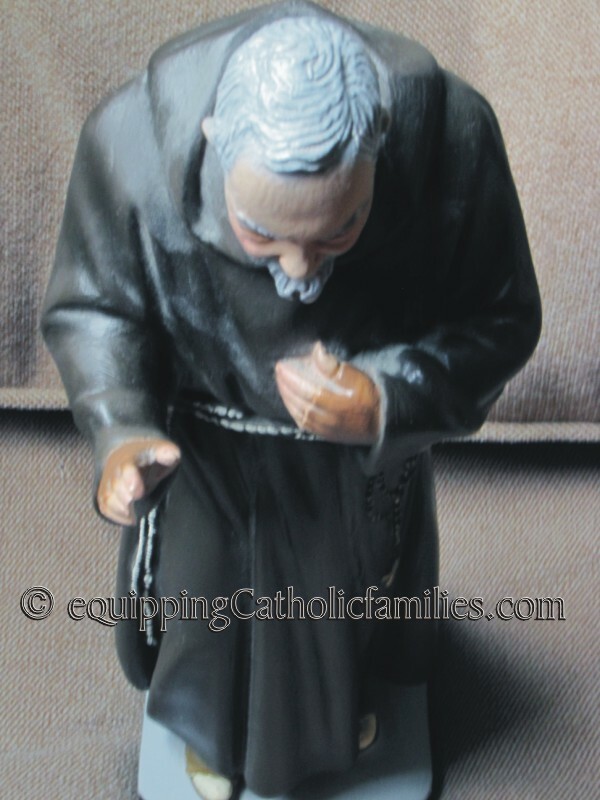 Padre Pio’s Guardian Angel was a companion to him from the time he was a small boy. Padre Pio’s Guardian Angel was a friend; one who teased and was teased by Padre Pio but also provided counsel when needed. Padre Pio’s Guardian Angel was a consoler, sometimes travelling great distances to help troubled souls at their request or Padre Pio’s. Padre Pio’s Guardian Angel was a messenger, delivering messages to his “spiritual children” who received guidance and direction from Padre Pio. Padre Pio’s Guardian Angel was a translator of letters and confessions (and absolution), when language would otherwise be a barrier. 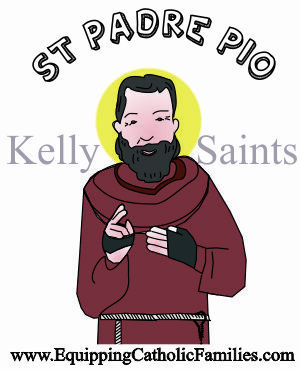 Padre Pio’s Guardian Angel was a reliable alarm clock, awakening Padre Pio’s helper from deep sleep when Padre Pio was in need of assistance. You can see my complete review of Send Me Your Guardian Angel. Below, you will find my Amazon Affiliate link for the book…but it might be easier to pick this book up through the EWTN catalogue. I think I might try to make this Pasta Angel Craft from Craftily Ever After in honor of the Feast of the Guardian Angels. Wouldn’t this little angel be a cute little reminder of our Guardian Angels…in the bedroom of each child? 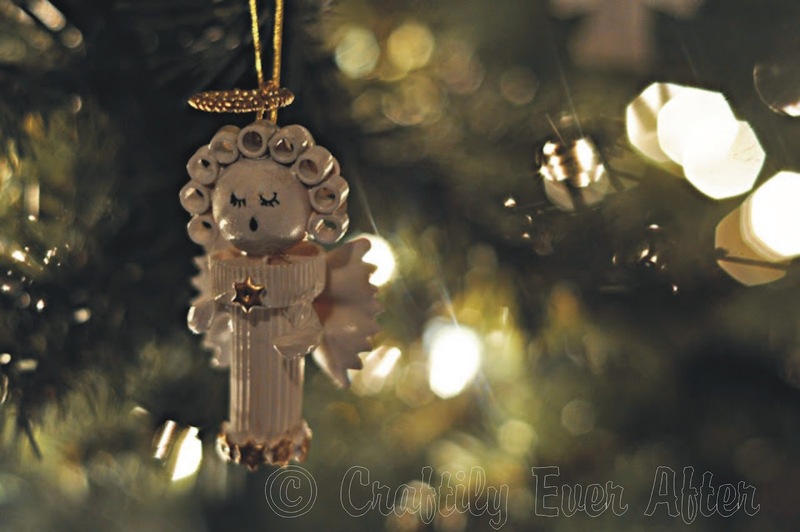 If you’re looking for Angel Crafts…Pinterest is a great place to start! 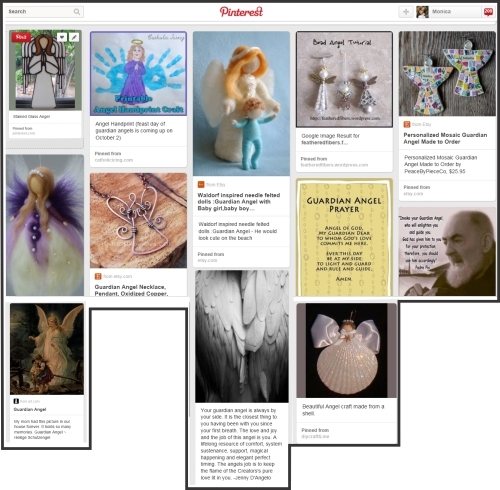 Want to follow me on Pinterest?